The VGK High Performance Academy presented by Cirque Du Soleil had its first session of the year with skilled players at the Peewee and Bantam AA age groups. The session has three parts: off-ice training, on-ice skating/drills and an off-ice cool down. Part one was lead by Vegas Golden Knights Performance specialist Jordan Troester and had the players learning proper off-ice training techniques to build strength. The fundamental workouts were tough but it gave them a small glimpse of what the Golden Knights go through regularly. 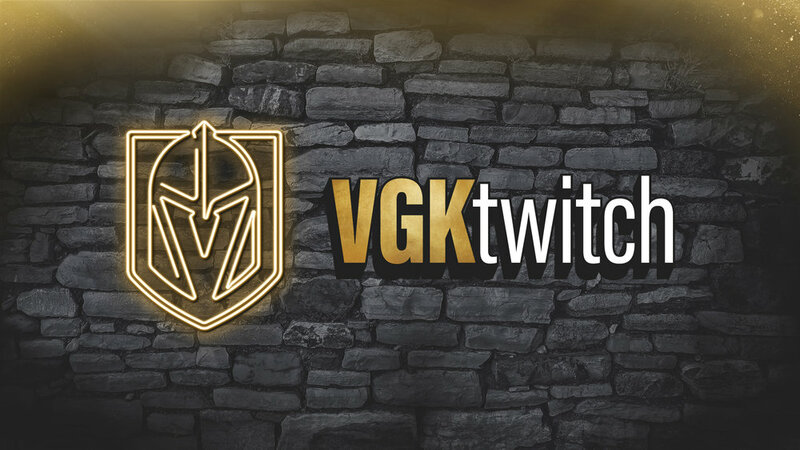 The session also included video breakdown from VGK video coach Tommy Cruz. The players took to the ice to put their skills to the test as Vegas Golden Knights Director of Hockey Operations Misha Donskov briefed the group on their on-ice session. The fast-paced, high-intensity drills focused on specific areas of the ice which will be important to elevate their game. Instructors also included Golden Knights coaches Mike Kelly, Ryan Craig, Ryan McGill and David Prior, Hockey Operations Assistant Keith Veronesi, Hockey Operations Analyst Dustin Walsh, Senior Manager of Youth Hockey Matt Flynn and broadcaster and retired player Shane Hnidy. Players got a taste of NHL life as learning from the same people who work with the team everyday are giving this opportunity to a new crop of young talent in the Las Vegas community. Once their time on the ice wrapped up, the team headed back to see Troester for the last part of the night with a focus on post-game recovery, cool down, regeneration and nutrition. This aspect of hockey is not thought of as much by younger groups so getting this direction will improve their routines. They were also taught mental preparation and the important of rest. These small steps make a big impact on the ice.